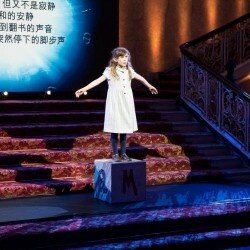 Matilda The Musical today performed a version of Quiet for Xi Jinping, President of The People’s Republic of China, as it represented theatre at a showcase of Britain’s cultural industries. 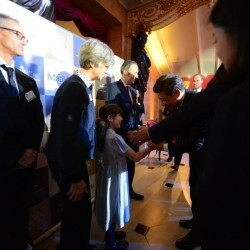 As part of a state visit by The President of the People’s Republic of China, Mr Xi Jinping accompanied by Madame Peng Liyuan, Lancaster House in central London hosted the showcase. 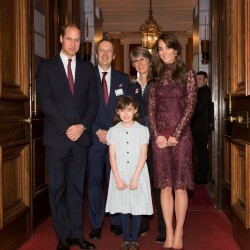 Their Royal Highnesses The Duke and Duchess of Cambridge were also present for the celebrations. 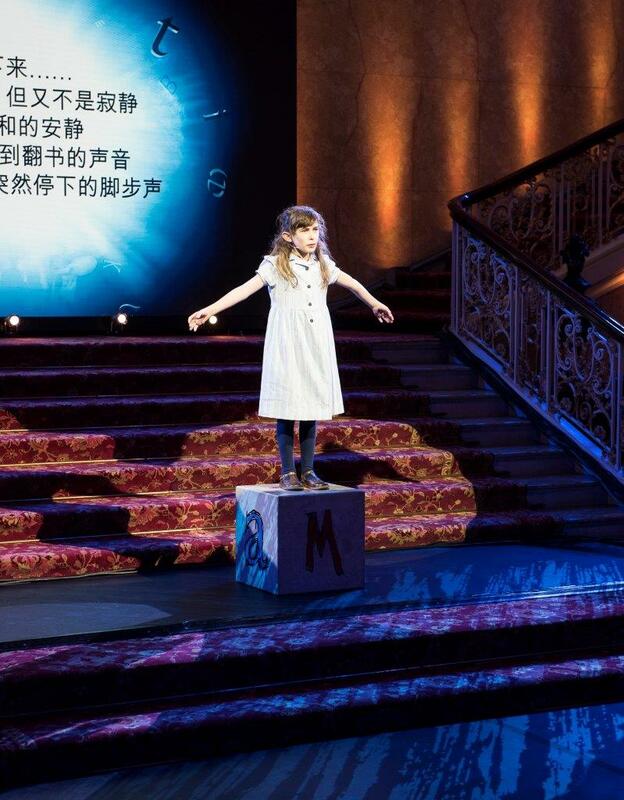 A short video featuring previous theatrical exports to China, including The Phantom Of The Opera, Mamma Mia! 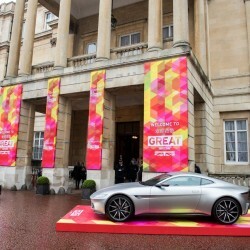 and War Horse, also featured as part of the Society of London Theatre’s (SOLT) presentation. 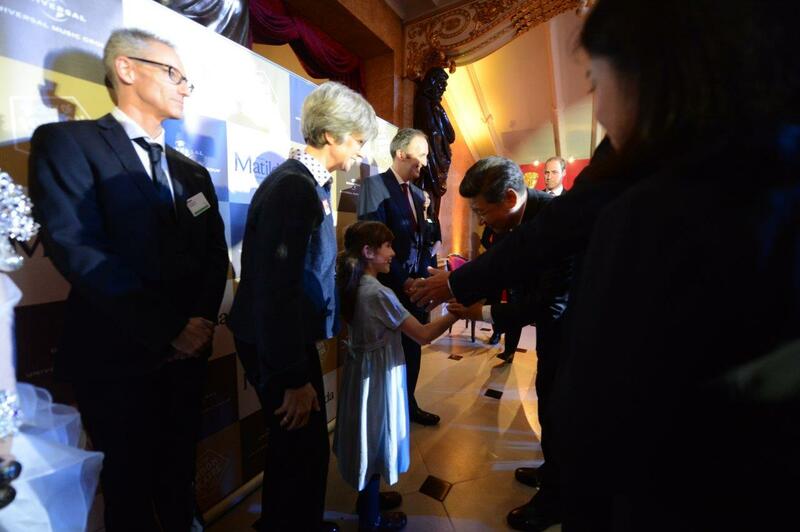 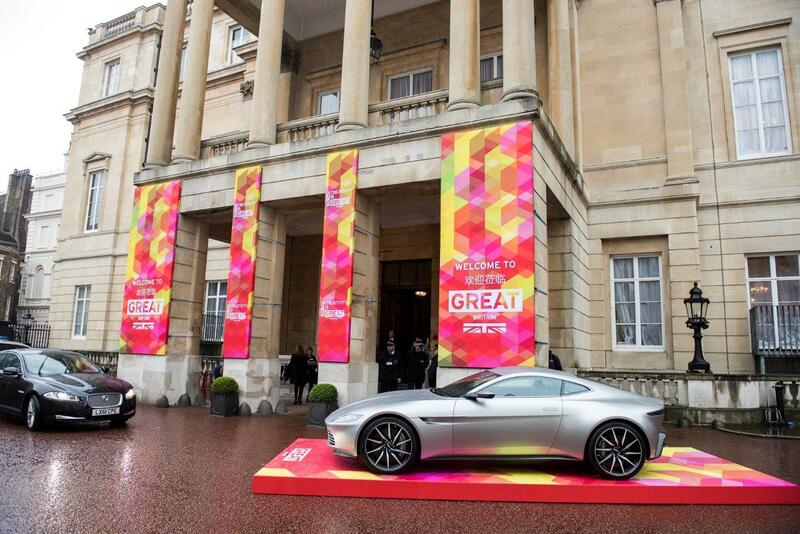 In addition to SOLT, the BBC, BAFTA, ITV, Universal Music, the Royal Shakespeare Company and the Victoria & Albert Museum were also part of the event held earlier today as part of the Chinese President’s state visit to the UK.